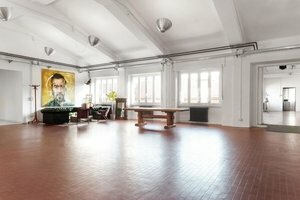 This lovely 300 sq m showroom in Lambrate is perfect for Photoshoots, Fashion Shows and Private Showroom Events. The interiors here are high-end yet homely with wooden floors, white-washed walls and many large windows which fill the space with natural light. 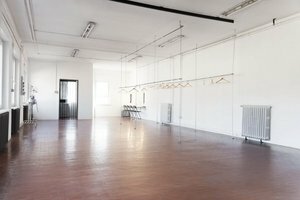 The space is well-equipped for fashion shows and presentations with hanging rails, three rooms and a flexibility in set-up. There is an eclectic mix of contemporary and antique furniture and the space has a unique stylish atmosphere. Situated close to a busy intersection this space is easy to access and is a great location for creative professionals and brands to host high-end private functions.